Keri Hilson is trying to make a comeback. Keri Hilson took some time off to focus on her personal life. Others might say she became a flop when she refuse to cold a magazine cover with 'Beyonce' on it. Either way it's been five years since Keri had any music out. Keri is going to fix that by having new music release this friday March 18t, 2016. Her new upcoming album is titled 'L.I.A.R.' which stands for 'Love Is A Religion' and a new single 'Again'. 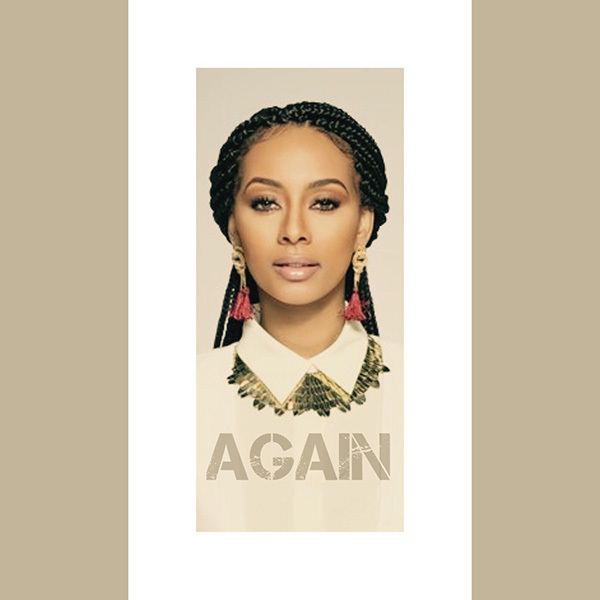 Keri says that in this album she will tell all her fans why she left, all that has happened to her and more. Judging by the cover she is not ready to comeback. Looks like a eight year old took the picture and posted it on some cheap paper. Also look like a picture Keri took in high school. Girl is not ready to comeback.